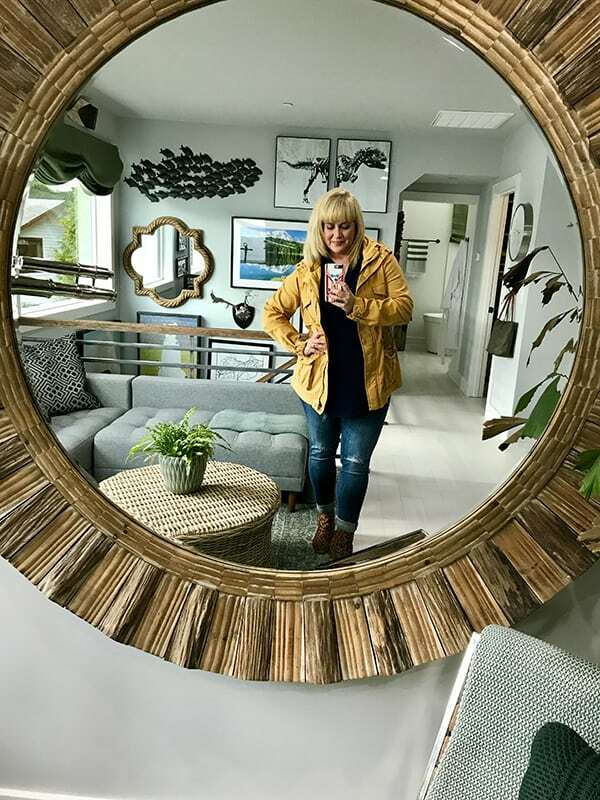 Last week I had the amazing opportunity to see and tour the HGTV® Dream Home 2018 in Gig Harbor, Washington. Can you believe it!? The home was absolutely gorgeous and everyone from HGTV was so kind and welcoming. You could feel the love that went into creating this beautiful home! What really struck me most, besides the love they had for the project, was their anticipation and excitement for a winner! 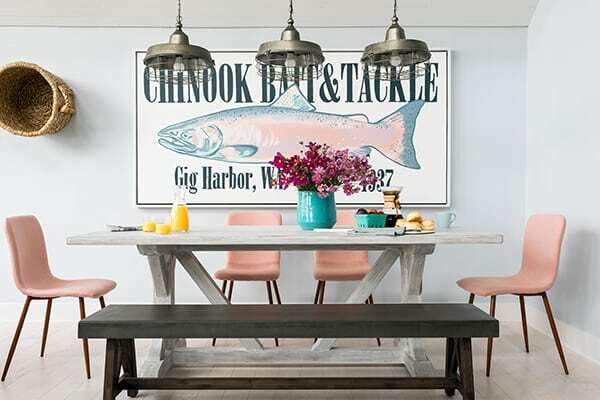 Every HGTV Dream Home has a winner, and you can enter for your chance to win here. 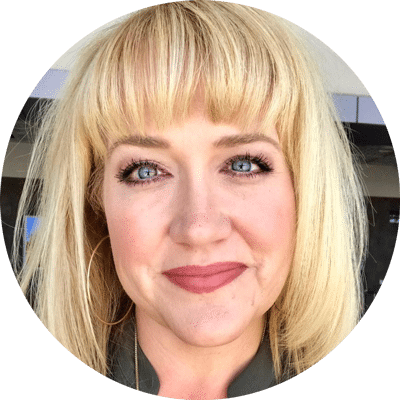 Enter for a chance to win The HGTV Dream Home 2018 here. 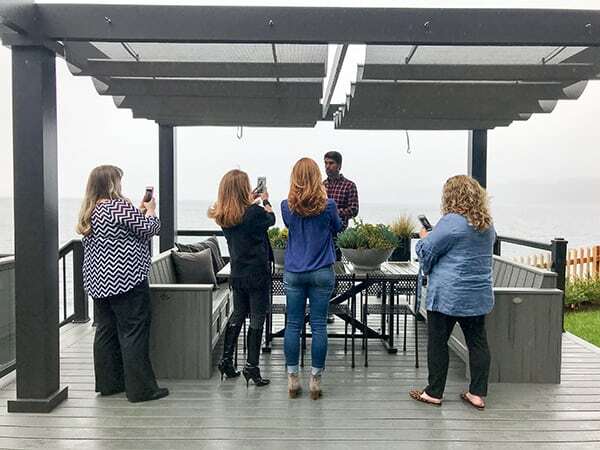 Here is a pic of myself and all the bloggers who had a chance to tour the home! The main man in the front, in case you don’t recognize him, is the HGTV Dream Home 2018 designer Brian Patrick Flynn and he is even more kind, more inspiring and more charming in real life than he is on TV. 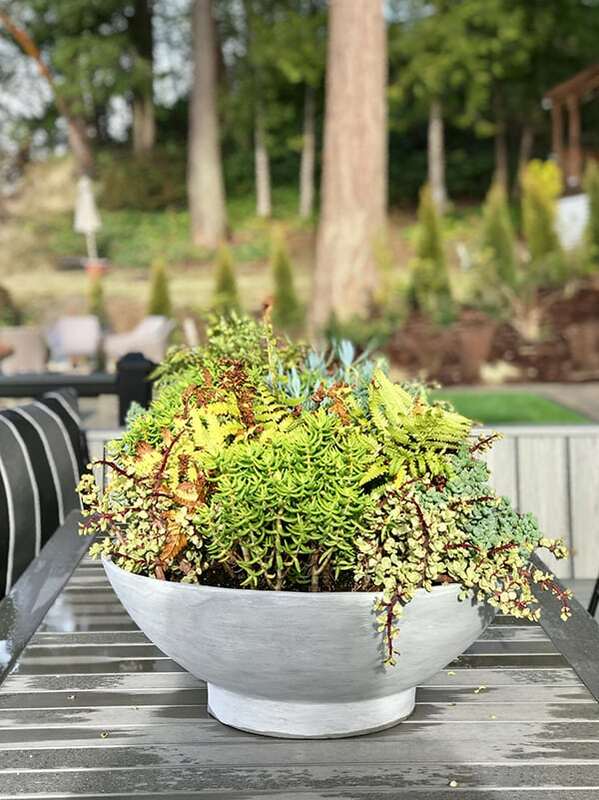 Follow his Instagram account for more behind the scenes IG stories and beautiful pictures of the HGTV Dream Home 2018! 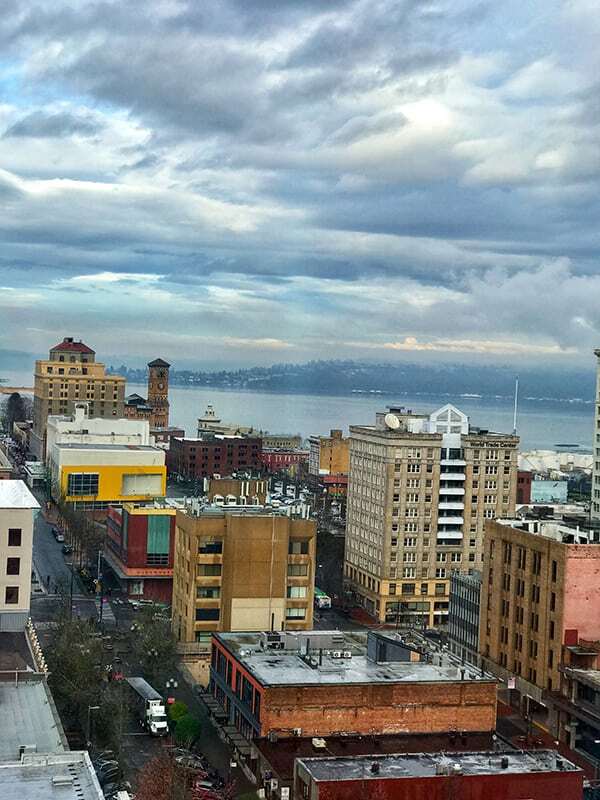 We started our trip in Tacoma, Washington, and even though it was a quick one night stay, I can say the city and entire area was just beautiful! 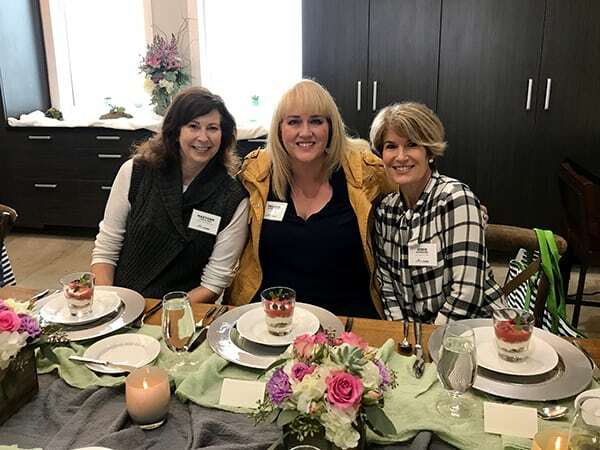 We had a lovely dinner with the HGTV team Friday night, then headed to the HGTV Dream Home 2018 Saturday morning. The first thing I noticed was the amazing glass garage doors. 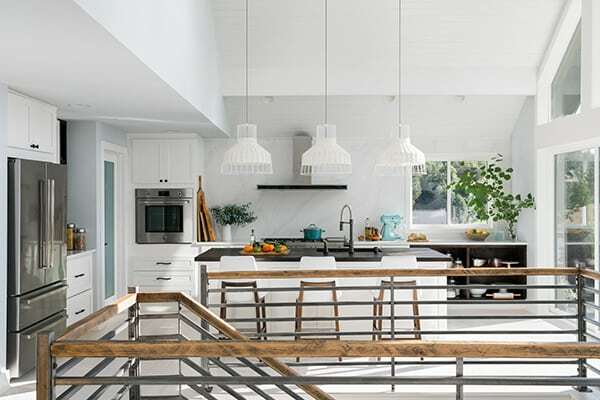 They made the garage into a beautiful light filled space that is perfect for all kinds of projects! 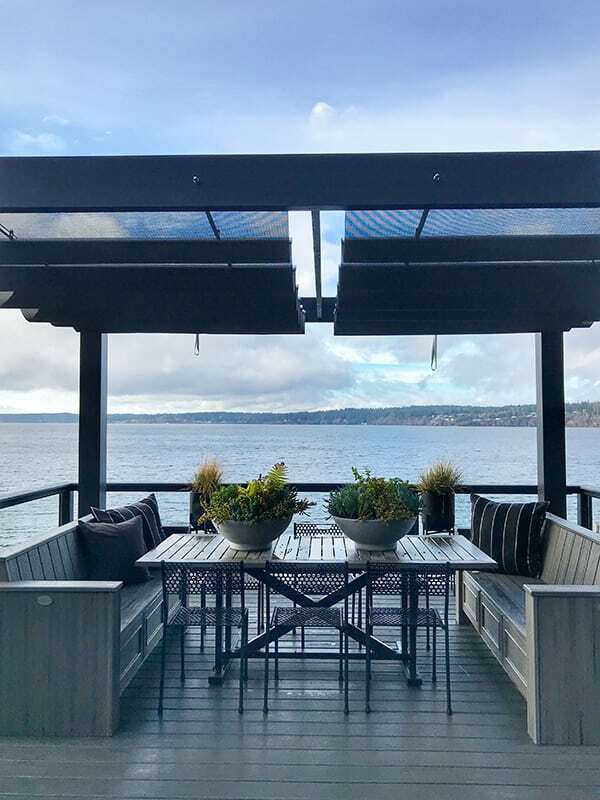 One of my favorite features of the home was the amazing outdoor living areas and the views of Puget Sound. 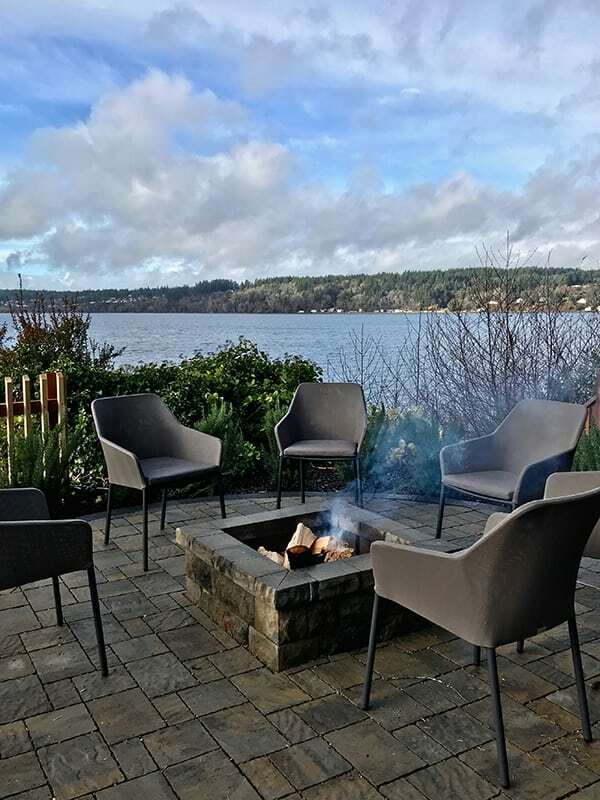 There are two separate outdoor dining ares, a cozy fire pit, a custom dog house for your best friend and a variety of seating areas that all lead down to the water. 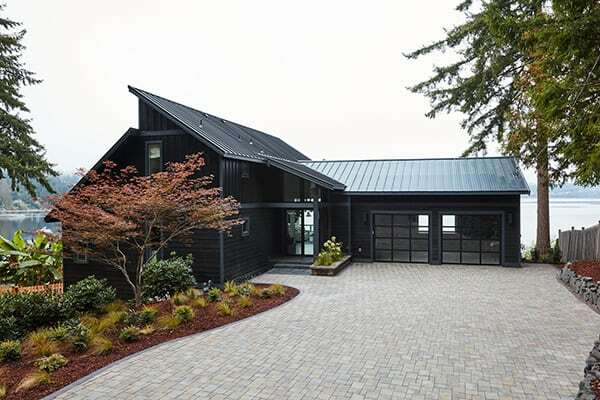 I love the designer’s choice to paint the home black. I think it’s chic and bold and looks gorgeous with the landscaping. Don’t you think you could get used to this view? When the sun would break through, suddenly the landscaping would look totally different. As you work your way down the stairs toward the water, the outdoor material really stands out. Every detail is perfect! 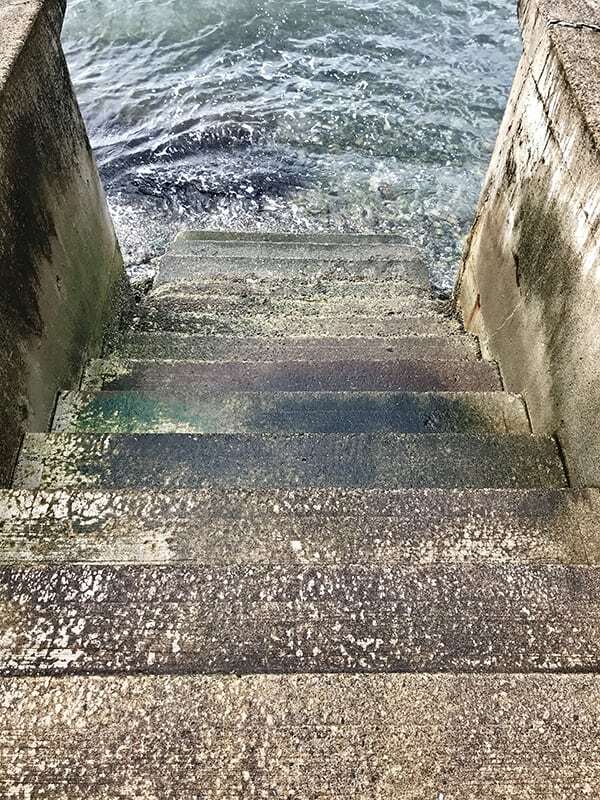 While we were at the HGTV Dream Home 2018, the water was all the way up the the stairs. Later that day, I saw one of Brian Patrick Flynn’s Instagram stories and the tide was much lower, and there was a lovely lakefront area in front of the home! 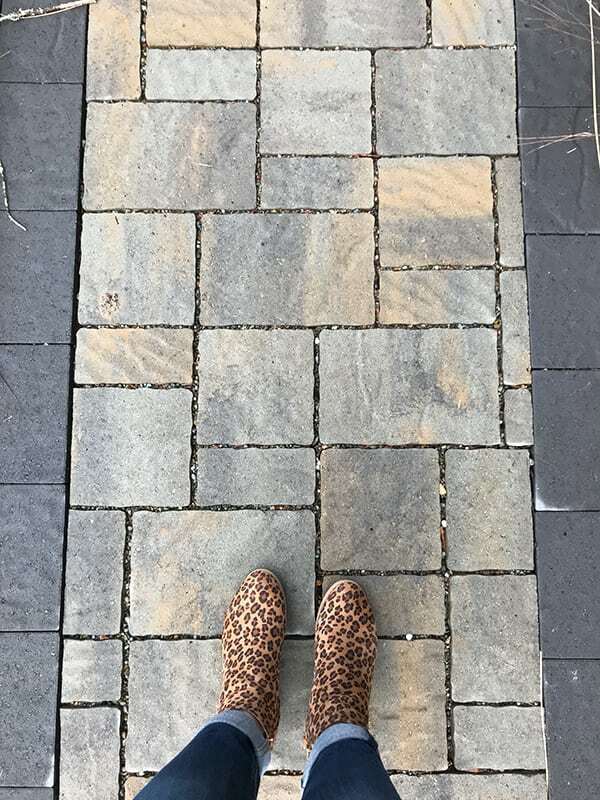 You guys, I was really excited to be at the HGTV Dream Home 2018 and I was taking lots of videos for my Instagram Stories. 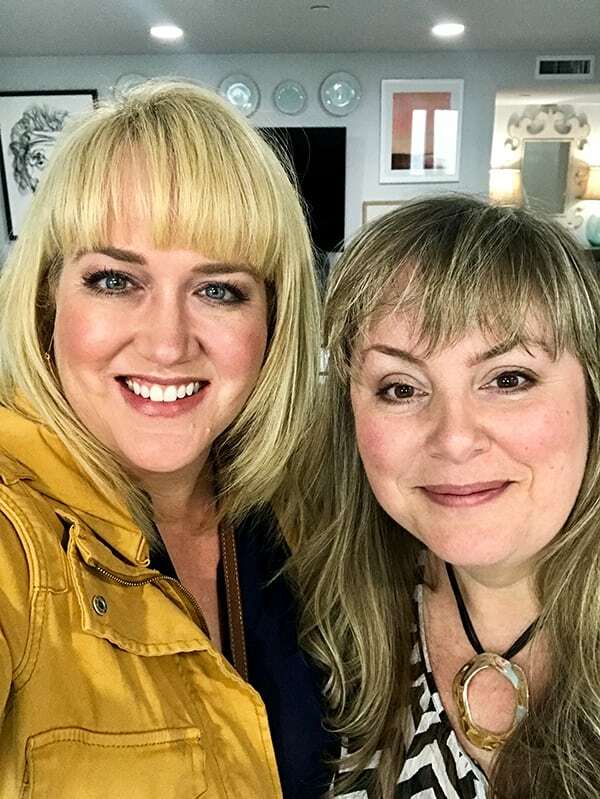 You can still see some of my HGTV Dream Home 2018 Highlights on my Instagram. Let’s see some pictures of the inside! 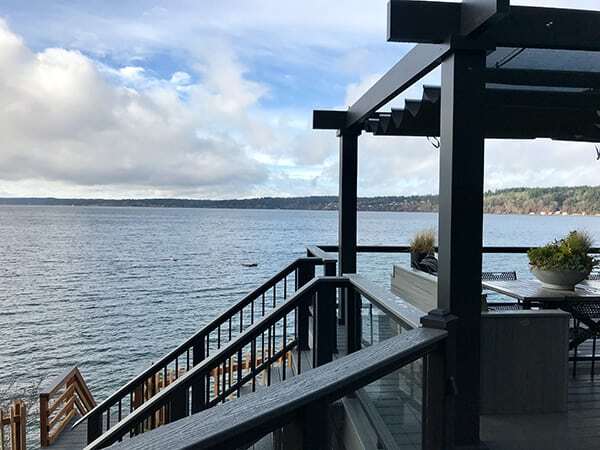 When you enter you find an amazing open concept style home with a gorgeous view of Puget Sound. Dining area on the right. 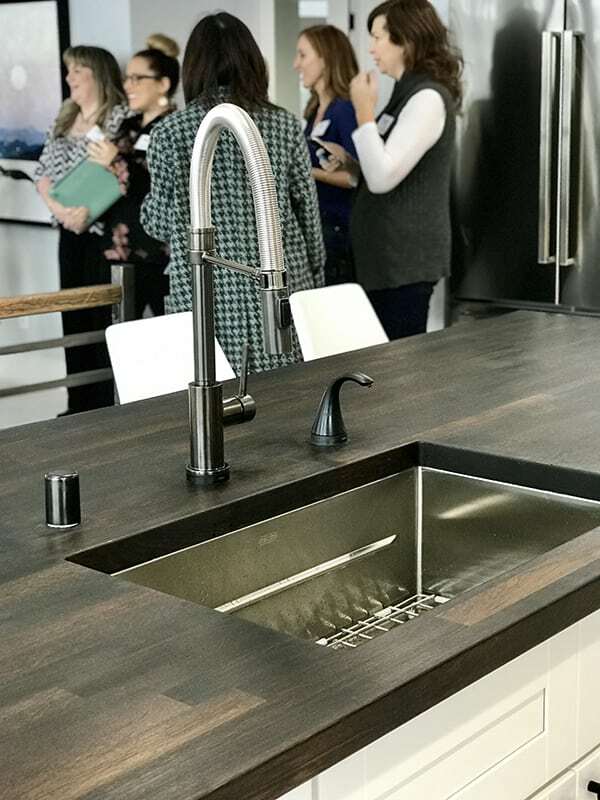 This beautiful butcher block island, modern faucet and sink were one of my favorite details. And straight ahead was this amazing view. Downstairs was the super fun den area that I can totally picture my kids having a blast in! 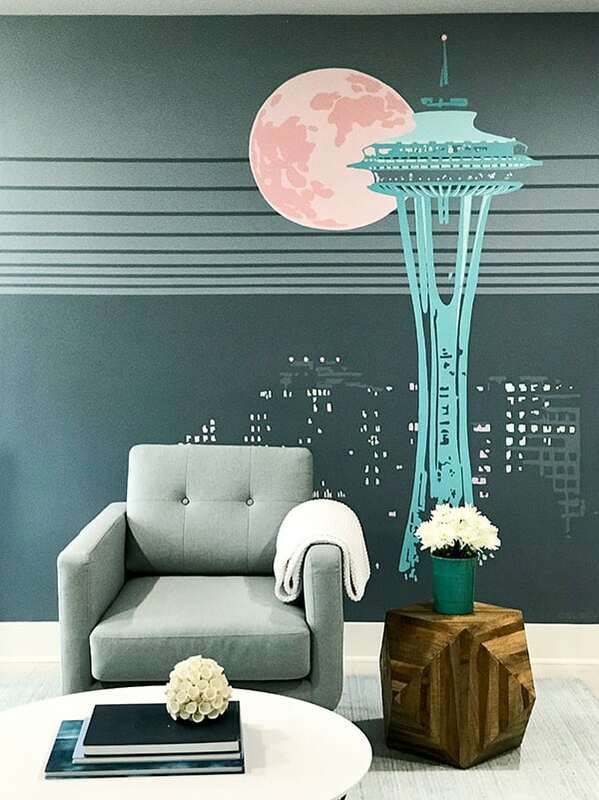 This custom mural was my favorite part! 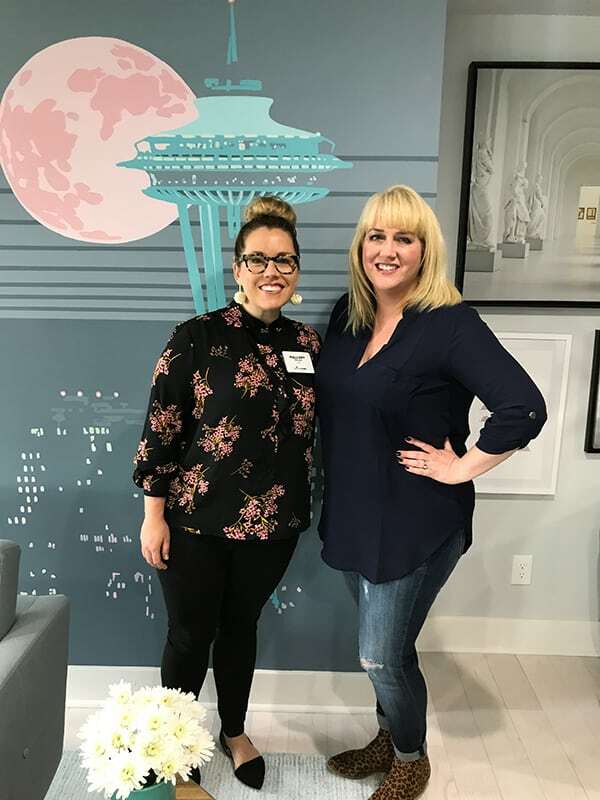 I even got the adorable Mallory from the HGTV team to take a picture with me in front of the mural! Upstairs is the gorgeous master bedroom and master bathroom. More custom wall artwork in the master. I just love these colors! The master also has a perfect selfie mirror, so of course I had to take advantage! 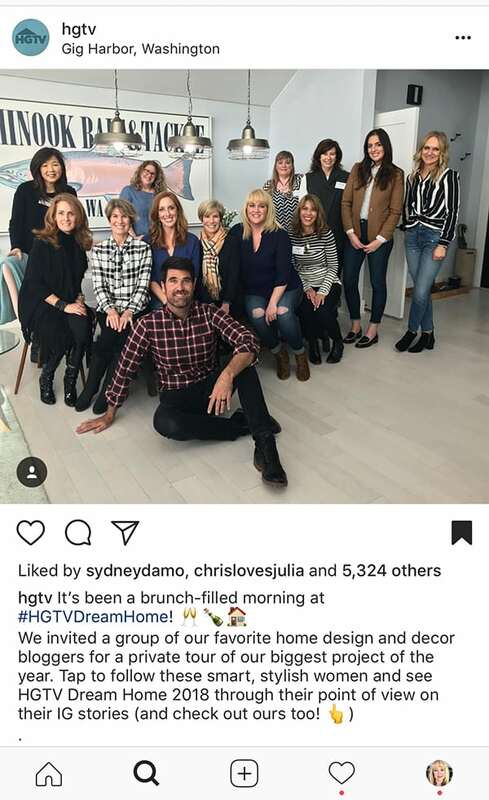 I had a wonderful time brunching with HGTV and these amazing bloggers in the HGTV Dream Home 2018. 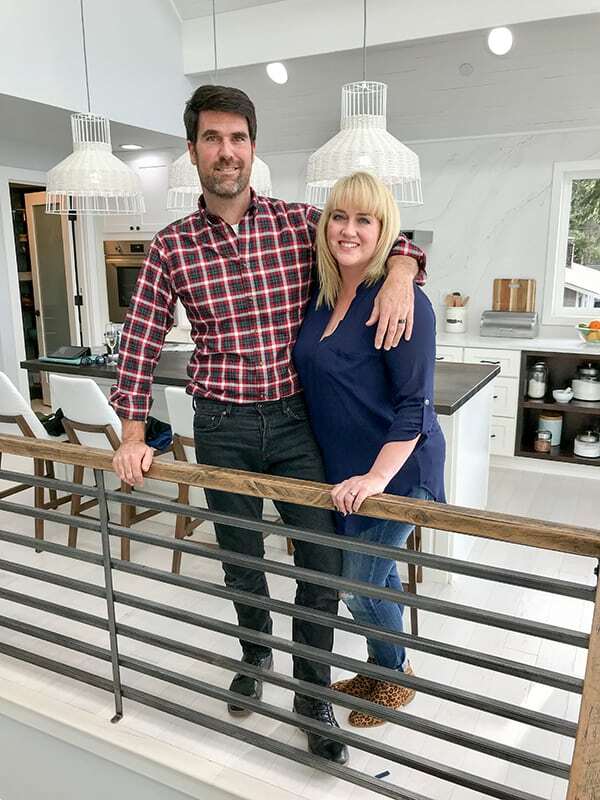 This is the 22nd year that HGTV® has given one lucky winner a chance to win the HGTV Dream Home Giveaway 2018. 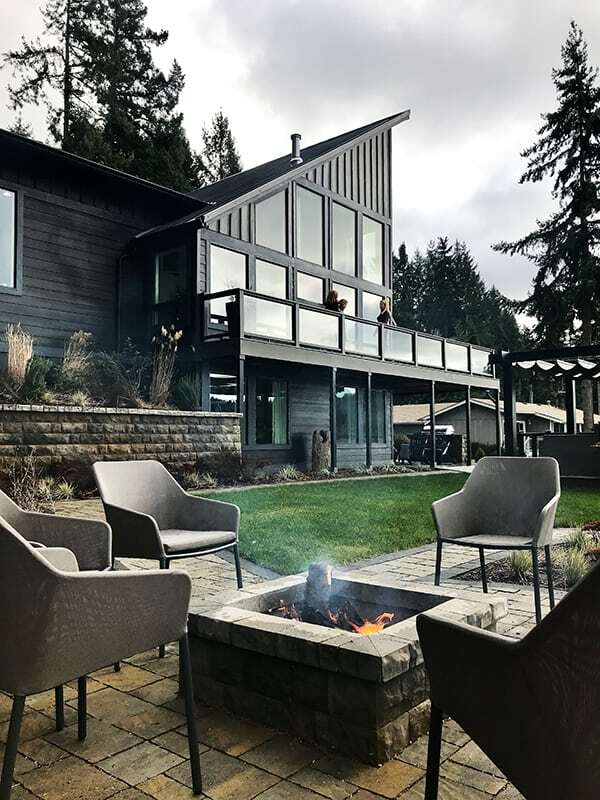 This year’s giveaway includes the fully-furnished home located in Gig Harbor, Washington overlooking the Puget Sound, plus an all new Honda Accord and $250,000 from national mortgage lender Quicken Loans®. Please enter for a chance to win so you can invite me to visit if you do! If I win, you’ve got yourself a deal!